Scientific studies have shown that chemical cleaning products can be harmful to the health of people and animals. Allergic reactions, eye and skin irritations and respiratory problems are frequently attributed to toxic cleaning products. In addition to negatively affecting the health of families, employees and pets, business productivity may also decrease over the long term when employees are consistently exposed to harsh chemical cleaning products. 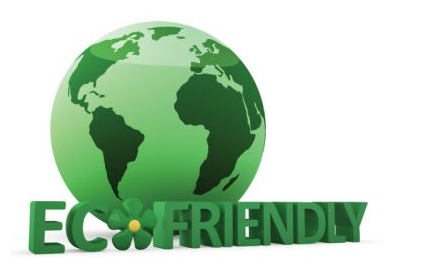 Opting for “green cleaning” has several advantages that prove to be less costly when compared to reduced efficiency in the workplace or increased medical expenses. In addition, green cleaning may also help to reduce energy costs. We at Midnight Janitorial Inc., are committed to providing customers with the highest quality, environmentally responsible green cleaning service solutions.